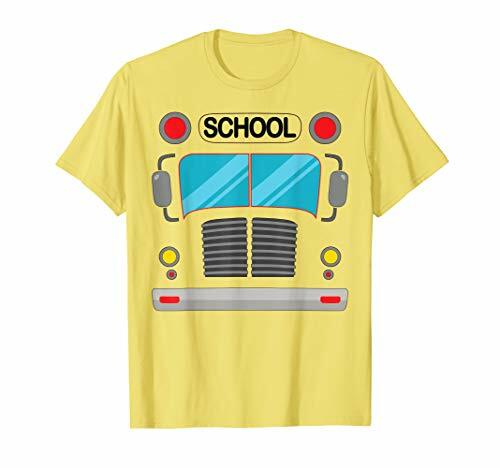 This shirt can be used to pretend you are a school bus. 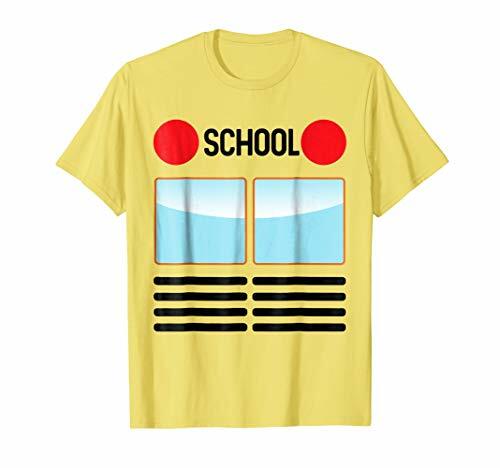 It makes an awesome present for friends, family, mom, dad, brother, sister, aunt, uncle and even cousins who love lazy quick simple halloween costumes. Hello, my friends!Let’s go trick-or-treating!A new exciting story about the adventures of a loooong dog.For one little Dachshund, Halloween just can’t come quickly enough. 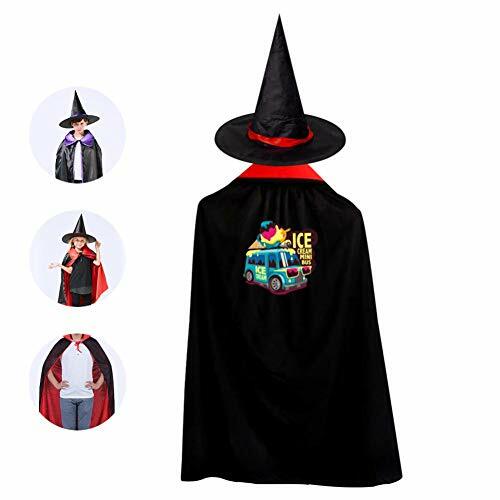 It’s his favorite holiday and he’s ready to go out Trick-or-Treating and, finding an old sheet in the cupboard, he gets his owner to make it into a scary ghost costume, so he can join in the fun.Outside, the streets and houses are decorated with carved out pumpkins, lanterns and scary bats flitting around. 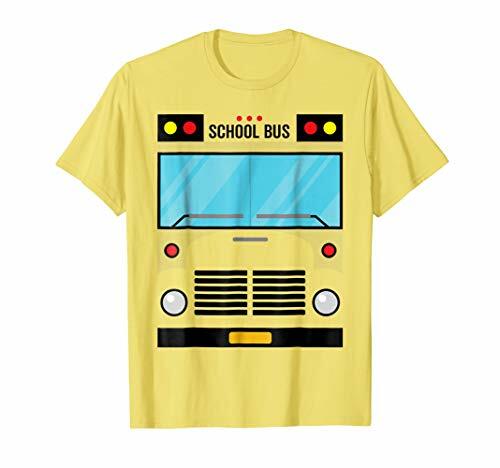 There are children dressed in costumes, going to all the doors in the neighborhood to get treats of all sorts.But what will the funny little dog get when he goes to his first door? 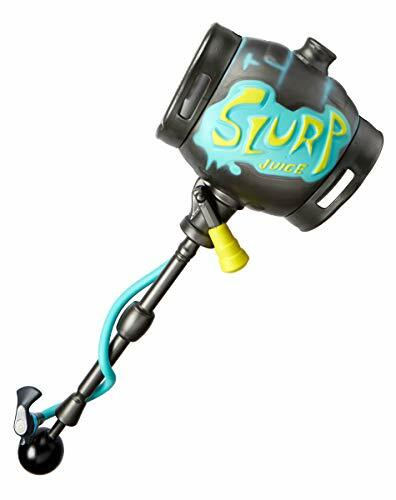 Is there a tasty treat or a sneaky trick lying in wait?This charming children’s story is perfect for ages 3 – 7 and is told in fun rhymes. 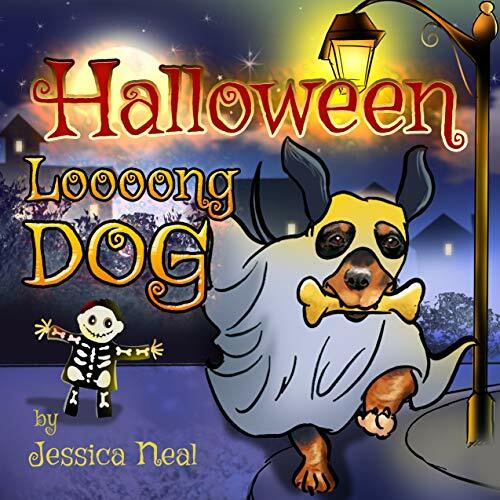 Complete with lovely full-color images on each page, this is sure to become a firm bedtime favorite for you and your child as you follow one little dog on his very own Halloween adventure.Get the Kindle version for FREE when you purchase the paperback! 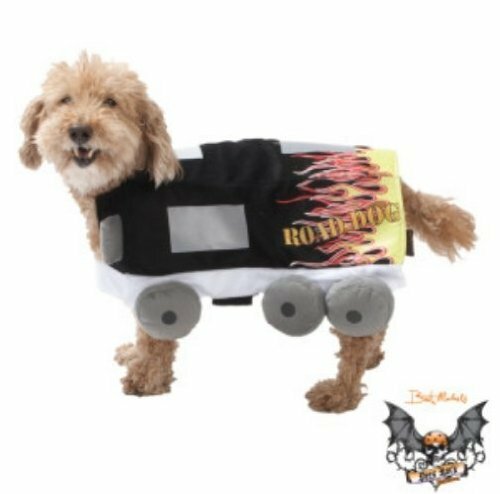 Show your ultimate fan support with the Brett Michaels tour bus pet costume! Velcro closure on the belly for adjustability! 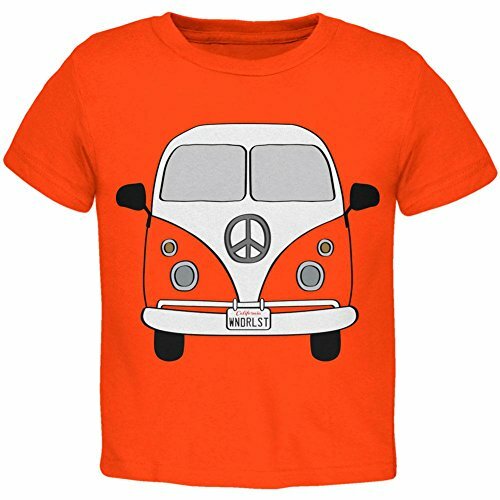 Show your love for the hippie lifestyle with this cool 100% cotton toddler t-shirt, featuring a hippie bus with a "WNDRLST" license plate.